For the first time in over a decade! 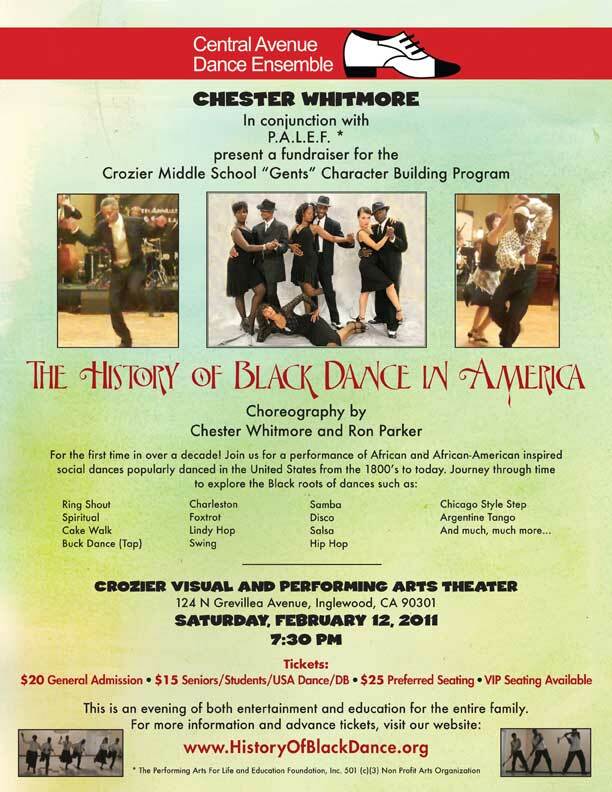 Join us for a performance of African and African-American inspired social dances popularly danced in the United States from the 1800s to today. Click here to see our video. 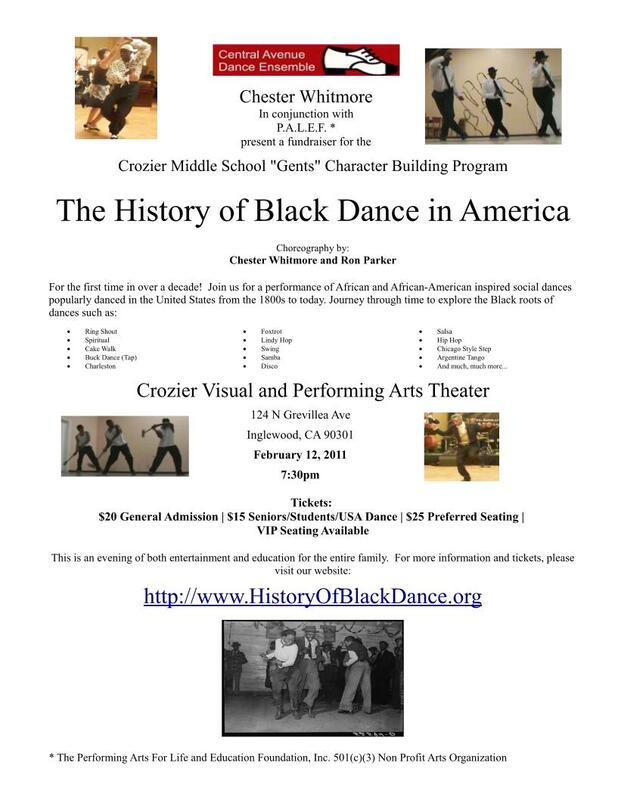 Coming Black History Month 2011!